A satellite was launched by Iran into space on Tuesday but failed to reach orbit, an Iranian official said according to AP. Telecommunications Minister Mohammad Javad Azari Jahromi told Iranian state television that the rocket carrying the satellite failed to reach the “necessary speed” required to go into orbit, but promised that scientists would continue their work on the technology. 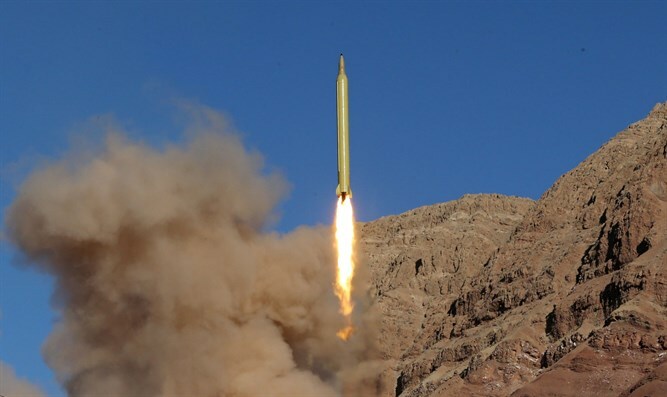 The launch comes despite warning from the US, after Secretary of State Mike Pompeo threatened Iran earlier this month with “deeper economic and diplomatic isolation” if it undertook a series of satellite launches it had announced. “The United States will not stand by and watch the Iranian regime’s destructive policies place international stability and security at risk,” Pompeo had emphasized.